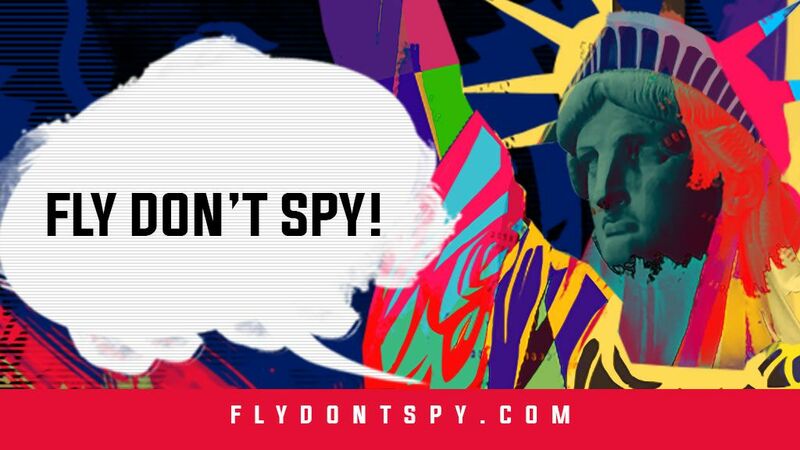 A coalition of 29 advocacy organizations called Fly Don’t Spy has launched a new online petition urging Department of Homeland Security Secretary John Kelly to reject a proposal requiring refugees, visa holders and other foreign visitors to relinquish information about their social media accounts as a condition for entry to the US. CBLDF last month signed on to a statement condemning the proposal, but DHS appears to be moving forward with it nonetheless. Please reject any proposal to require visa applicants, refugees, or other foreign visitors to provide passwords for online accounts, including social media, in order to enter the United States. Such a requirement would violate human rights, create digital security risks, and undermine U.S. industry. It would chill the speech and behavior of people around the world. Log-in access to social media accounts provides intimate information on a person as well as their connections. If you use a social media account to log in to other websites, it may also create a detailed dossier that broadly maps your entire digital life. The requirement will disproportionately impact low-risk travelers since terrorists and criminals will simply evade these requirements by using different accounts and devices. U.S. citizens will also feel the impact, as other countries will almost certainly follow suit. New immigration restrictions into the U.S. have already created a marked chilling effect on the movement of artists and other creatives, some of whom are directly affected by policies targeting Muslims while others avoid the country out of solidarity. Understandably, the potential to have one’s social media accounts scrutinized will only intensify foreign travellers’ aversion to visiting the U.S. for any reason. Sign the petition at FlyDontSpy.com, then share far and wide using the hashtag #FlyDontSpy!